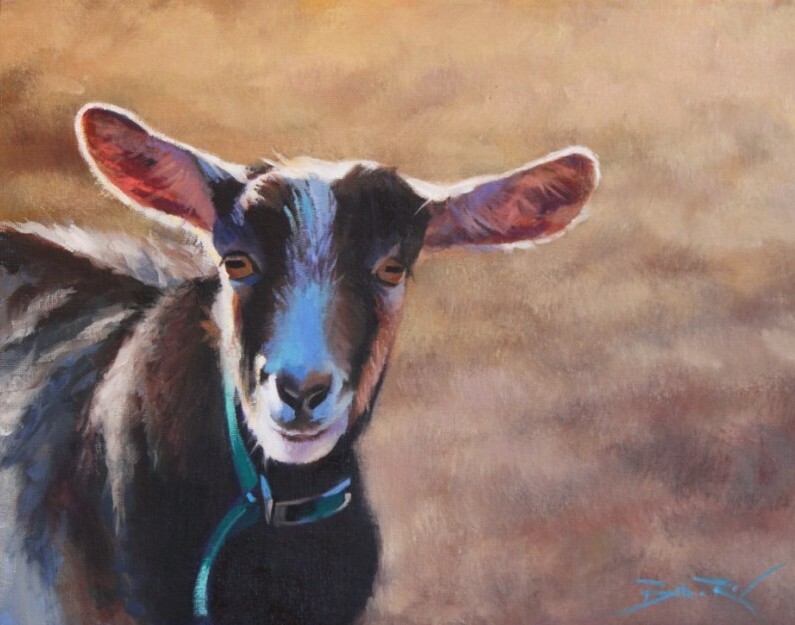 The Mattie King Davis Art Gallery will kick off the weekend by welcoming artist Beth Roy from Vass, NC for an opening Friday, April 1st from 5 pm to 7 pm featuring new works. Ms. Roy’s paintings reflect a childhood spent in rural Michigan growing up with a love for horses that has lasted a lifetime, a connection that translates into beautiful paintings. 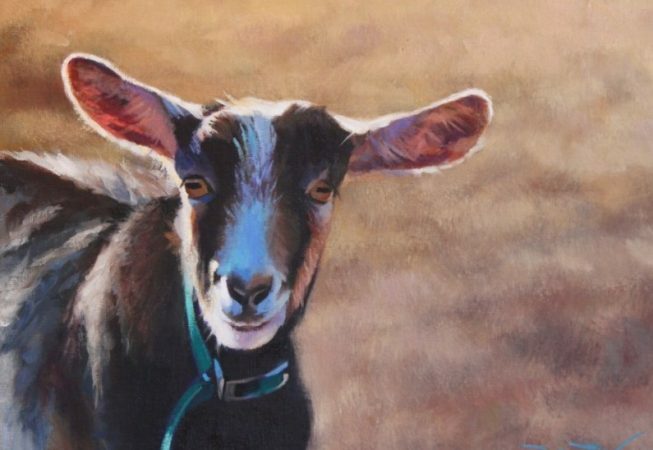 Her compositions are inspired by body language and her ability to capture the personality and expressions of the animals and people that are the subject of her work. Her professional art schooling took place at Austin Peay State University and Christopher Newport College. Her first 15 years as an artist, she always painted with watercolors, and in 2002 she made a change to oil painting. Ms. Roy was awarded an Honorable Mention for oils in the Moore County Fine Arts Festival in 2006, and two years later won first place in oils at the festival. 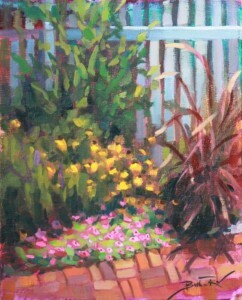 In 2009 she was awarded Best in Show at the juried Artist League of the Sandhills Pot of Gold Show. You can see her work featured in Swansboro, Beaufort, Pinehurst and Southern Pines, NC. When she isn’t painting, Ms. Roy is busy living life on the family farm with her husband, Tom, three horses, three cats and a dog.